Female employees usually stay for 4 years in their companies, while male employees stay for 4.3 years on average. Moreover, older workers tend to stick in the same company longer than their younger counterparts do. These are employment trends reported by the US Bureau of Labor Statistics with data as of January 2018. You have your reasons for leaving your previous company and looking for a new one. 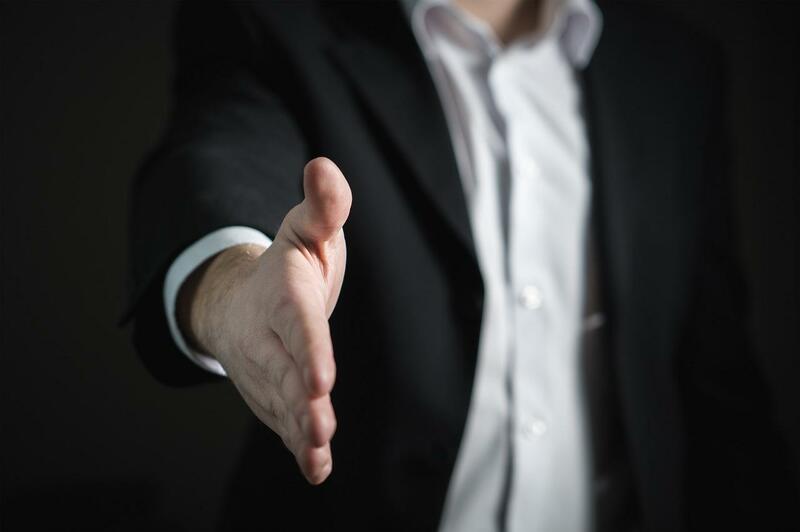 What’s at hand is getting hired for this new position, and even the most seasoned job hunters can take advantage of industry tips/best practices to get the job successfully. As an applicant, your journey to find new work goes through several stages, as noted and accompanied by viable tips to do well on each stage. Skip the generic salutations, and address the hiring personnel/manager properly. Introduce what you do and your accomplishments (e.g., highlight numbers and KPIs). Elaborate on your body of experience without rehashing what’s on your résumé. Present what you can do for the company. Use a tone based on the nature of the company (e.g., casual). Optimize your résumé by putting keywords in line with the qualifications outlined in the job posting. Clear your social media accounts of anything incriminating. Reach out to the hiring manager if it’s been more than five days since you sent your job application. Work toward gaining more experience so you can qualify next time. Sleep well before the day of the initial screening. Go to the office on or before the appointed time. Prepare for a short/preliminary interview. The job interview is hands-down the most nerve-wracking stage after pulling through the preliminary evaluation. You are expected to put your best foot forward in each question, whose answers can steer the course of the conversation. That you learn skills fast. Opt to give a concrete example on how you were able to learn a new skill and became good at it. That your previous work experience wasn’t exactly nice. Bad-mouthing your previous employer won’t put you in a good light. That you don’t have questions for the interviewer. It signals a lack of interest in the company you expressed a desire to join. That you know little to none about the company. It looks to the interviewer that you can’t be bothered by looking them up. Say you did well and proved to the company that you are the best person for the job. Now, you’ve got a formal offer and a list of requirements to comply so you can start working with them. For one, your company may require you to undergo drug testing as a pre-employment test or condition to officially join the company. There are various reasons for this, all discretionary, such as checking on your overall health condition. The goal is for you test negative on the urine drug test, which is the most common way to administer drug testing. Get yourself tested first, and take the necessary actions from there. To get the best favorable results, use a Urinator. This ensures you pass your unsupervised drug test successfully. All the best on your new job!